Schedules and information for this month's Fall Drama, Our Town! Actors and backstage crew should attend all rehearsals. Below is the schedule. Bring a snack. Backstage Crew should bring a pen. Final Dress Rehearsal 3:00 p.m. -5:00 p.m. 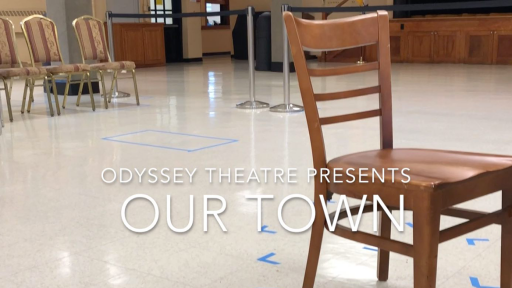 Cast Dinner 5:00 p.m. – 6:00 p.m.
Parents, Actors and Backstage Crew are invited to attend Mass in the Titus Room at 10:15 a.m. and parents and crew and actors are asked to participate in hosting our parish hospitality, it offers an opportunity to have our play advertised to parishioners. Mass in the Titus Room at 10:15 a.m.
Parish Hospitality in the Cafeteria 11:00 a.m. 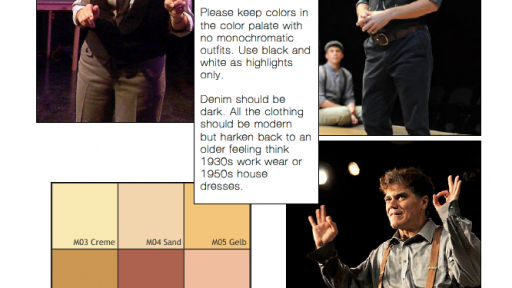 Actors should be in costume in the Green Room at 1:00 p.m. latest. This is the way we were: in our growing up and in our marrying and in our living and in our dying.